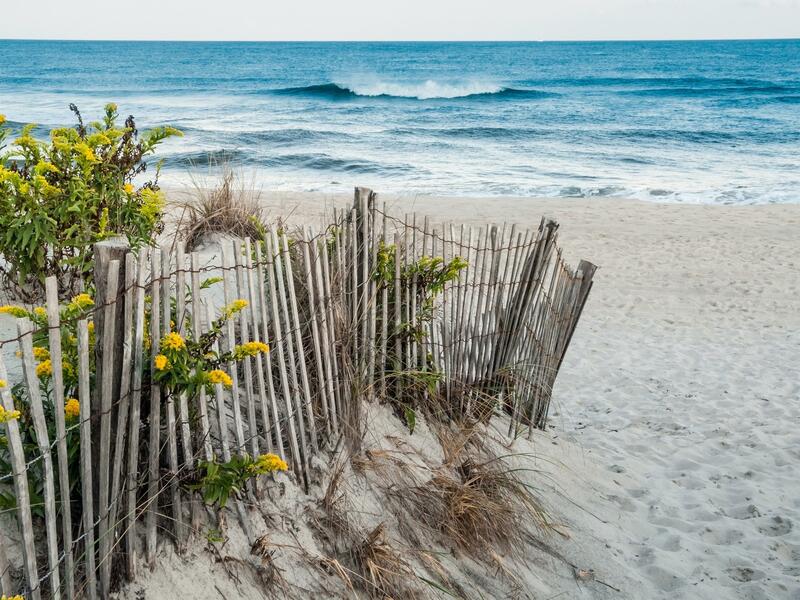 Book Online - Uptown Salon & Spa - South County, Rhode Island. Make an appointment. We can’t wait to see you! It couldn’t be easier to get started at Uptown. 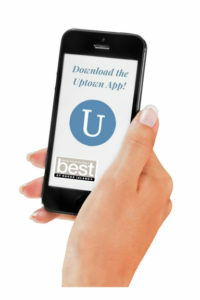 Conveniently book online, use the Uptown App, or simply call the front desk. We’re here to connect you with the right-fit hair stylist, esthetician, make-up artist or licensed massage therapist. Thank you for choosing Uptown, we look forward to greeting you!